New Beaded Earrings in my Etsy Shop! 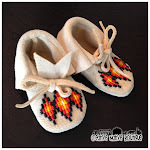 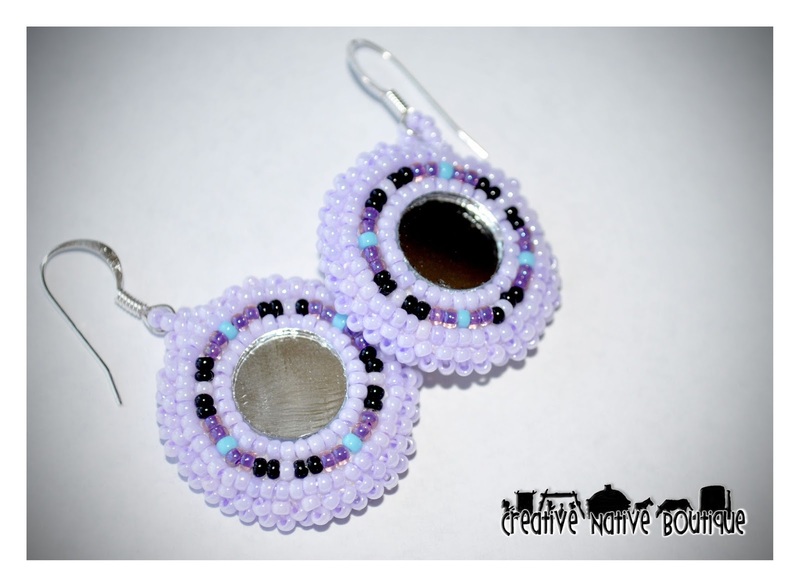 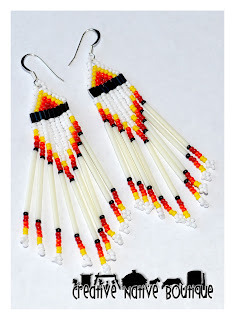 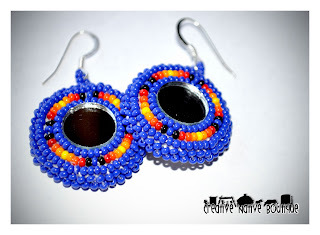 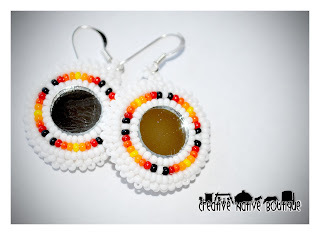 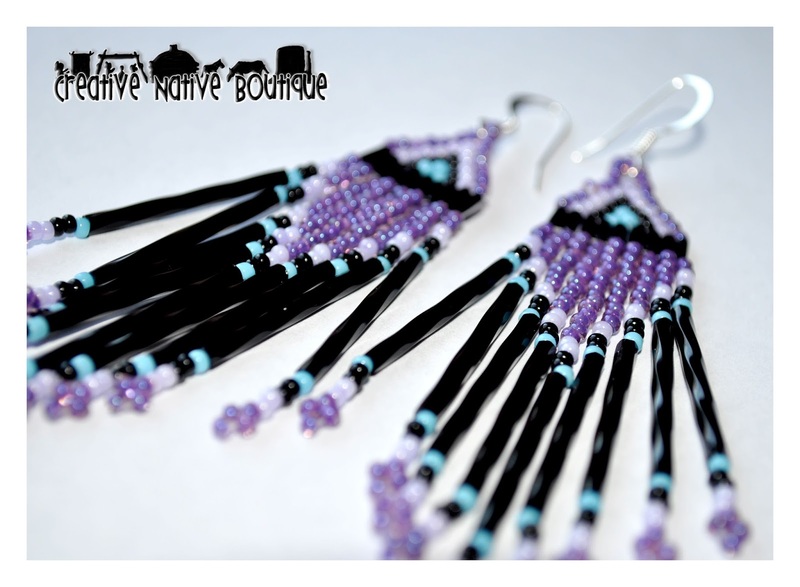 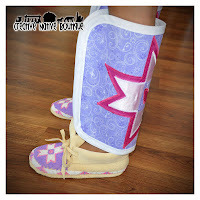 I recently finished a few pairs of beaded earrings and added them to my shop on Etsy. 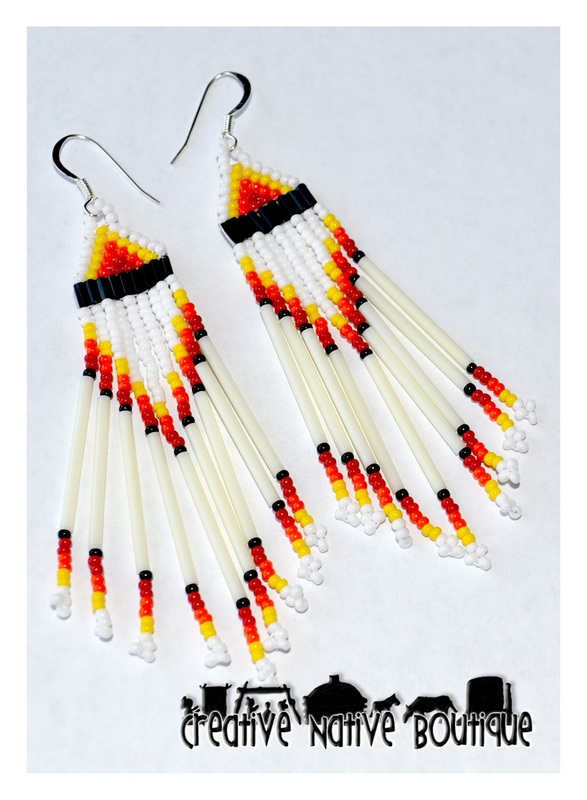 All pairs of earrings are $20 each + shipping. Message me if you have questions about custom colors!